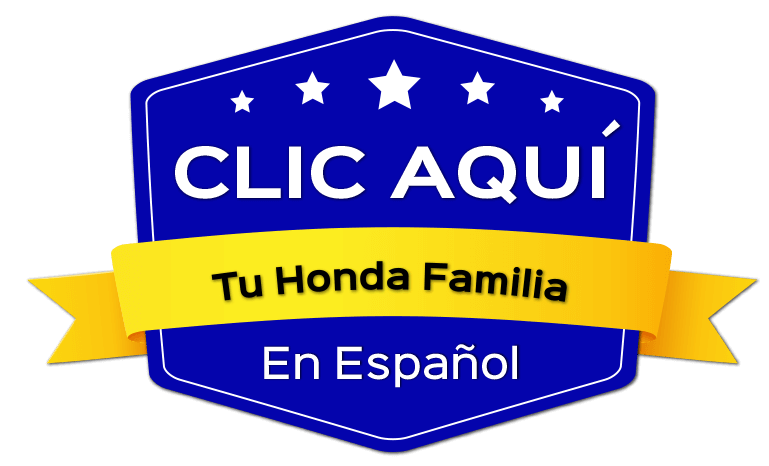 Our Honda service and repair center in Pittsburg close to Brentwood is located off California Delta Hwy. With the latest equipment and technology, our Pittsburg Honda service center, also serving Oakley, is capable of handling all of your maintenance and repair needs for your new or used vehicle. Looking to get an oil change, new brakes, tire rotation and alignment, or engine repair? Use the form below to schedule a service appointment that works best for you. At our Honda auto service and repair center in Pittsburg, near Antioch, we will make sure you get the best service for your vehicle. We also serve Discovery Bay Honda owners at our dealership and assist them in getting their vehicle back on the road in good shape.